Just this past week, it was confirmed that Mark Ruffalo's Hulk will have a major role in the upcoming Thor: Ragnorak. When I first heard this, I thought the pairing was kind of odd. Sure, the two character's exchange in The Avengers was a highlight for the film, but they just didn't seem like the right pair. But once I got past that initial confusion, the idea sunk into my brain more. What exactly does that mean for the character, and could this be precursor for a Planet Hulk storyline? I'll get into all of that and more in this article. But there will be spoilers for pretty much all of the Marvel films, including Avengers: Age of Ultron. So if you're not caught up, then stay away from this article. I will be discussing everything in great detail. In the comic book Planet Hulk, the Illuminati, the most powerful beings in the Marvel Universe (Iron Man, Doctor Strange, Black Bolt, Professor X, Namor and Mr. Fantastic in the comics), sends the Hulk into exile in space thinking he is unfit to be in society. Instead of landing on a deserted planet as planned, the ship crash lands on an inhabited planet where the Hulk is sold into slavery and must fight as a gladiator for the entertainment of the people. 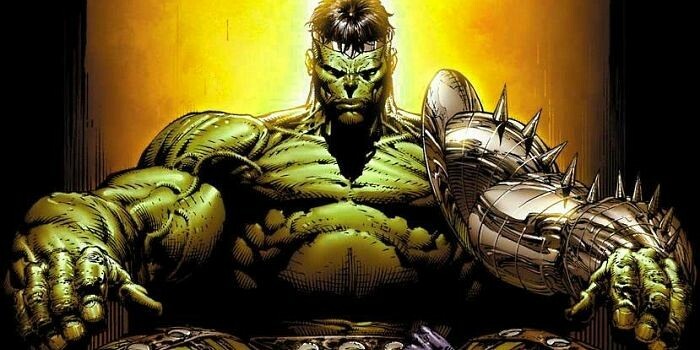 Hulk then helps read an uprising against the planet's tyrannical leader and wins, allowing the Hulk to become the king himself. He then gathers an army and returns to Earth to exact his revenge, which leads into the World War Hulk storyline, where the Hulk pretty much kills every hero in the Marvel Universe. So what does any of this have to do with Thor: Ragnorak? Well, at the end of Age of Ultron, we find Bruce Banner in self-imposed(?) exile, similar to his exile in Planet Hulk. After tearing apart an entire city in his battle with Iron Man (Robert Downey Jr.), Banner thinks he is unable to exist in society, and will ultimately ruin his new-found love with Black Widow (Scarlett Johansson). While the Hulk's story in Ragnorak wouldn't perfectly mirror that of Planet Hulk, I think we could see the main story beats told in the movie, so that a Planet Hulk story is told within Ragnorak. Thor (Chris Hemsworth) will have a lot on his plate in Ragnorak. The title itself refers to the Norse apocalypse, and Kevin Feige has said that a lot of sh*t is going down in the film. So here's my proposition: What if Ragnorak splits between the Hulk and Thor. While Thor is dealing with Loki (Tom Hiddleston) and all of his own issues, the Hulk is stranded on a separate planet, and becomes a gladiator. In the Planet Hulk story, Hulk fights the Silver Surfer in one of the rounds, who then frees the civilians from the king's control, allowing the Hulk to take power. What if, through some string of events, Thor is the one the Hulk must fight. Thor beats the Hulk, and then frees the civilians. 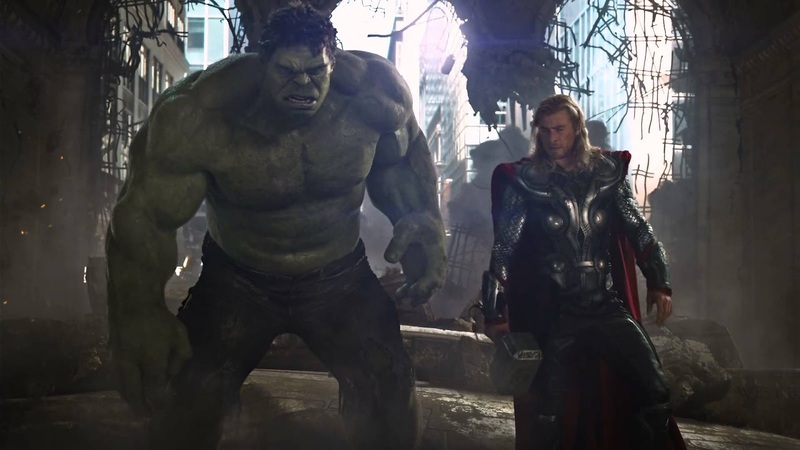 Thor then enlists the Hulk to help him in the third act, in order to fight against the apocalypse. This allows for a Planet Hulk movie, without the financial risk that surrounds it. 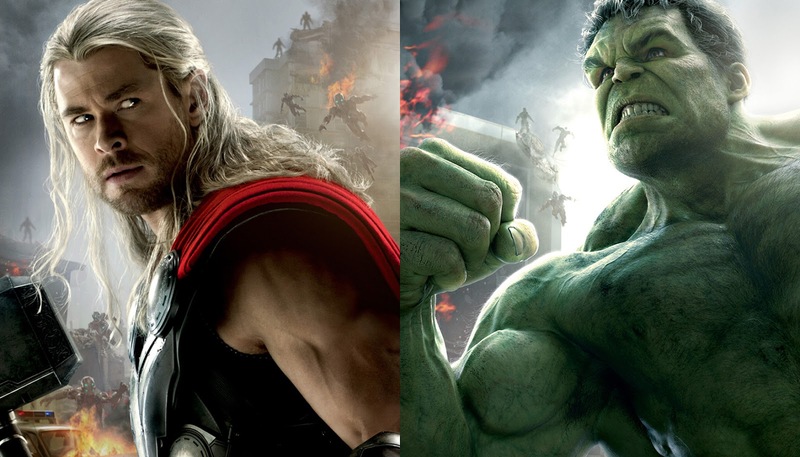 Thor is a safe bet at the box office, and telling a Hulk story within a Thor story would make sense. Plus, it allows for the Hulk's own personal journey to progress outside of his limited time in Avengers movies. What this also does is it opens up a lot of possibilities for Avengers: Infinity War. The Hulk will be the king of an entire planet, which could be very helpful in the fight against Thanos (Josh Brolin). At this point, this is all speculation. Marvel may have a completely different idea for the Hulk, which may have nothing to do with Planet Hulk. But based on the information, I think a Planet Hulk-type story is very possible, and the way I describe it would make sense in furthering plot, characters and accumulating to the end-all, which is Infinity War. What do you think? Do you like the idea of the Hulk being in Thor: Ragnorak? Could this be a Planet Hulk story, or will it be completely unrelated to the comic? What do you think the Hulk's role in the film be? Leave your thoughts in the comments section below.